← Trinfinity8, Healing’s Next Big Thing? Every child who ever attended Sunday school knows that the three wise men (aka The Magi named Balthasar, Gaspar, and Melchoir) brought presents of gold, frankincense, and myrrh to the baby Jesus. If you knew you would be seeing the son of God, the savior of the world, what would you bring as an appropriate gift? Certainly it would be something highly valuable. Today, gold would still be in the running, not to mention diamonds, and the latest electronic gadget. 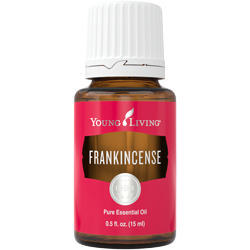 Why did the wise men two thousand years ago chose frankincense and myrrh? What are they exactly and what made them so valuable?